You must know all Johnny Lever, who tastes his comedy in Bollywood movies. But do you know everything about Johnny Lever? Probably not. Bollywood actor Johnny Lever had brought his show “Johnny El Rey” on TV channel Zee TV in 2007. 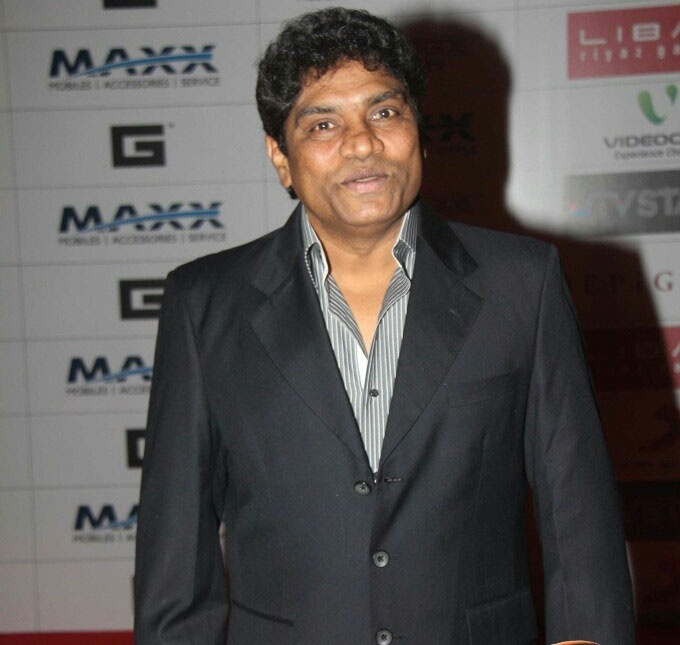 Besides this, Johnny Lever has also played the role of a judge in “Comedy Circus”, a popular show coming to Sony TV. While working in Hindustan Unilever Limited, Johnny Lever used a very good mimicry of some senior actors. 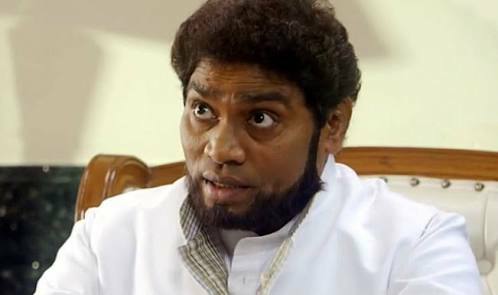 Actor Johnny Lever, who starred in his comedy in the film world, was born in Andhra Pradesh on August 14, 1957, in the Quresh family of Telugu. Let us tell you that Johnny Liver used to work as an operator in Hindustan Lever Limited before filming came into the world. Let’s tell you that Comedy King and actor Johnny Lever have studied up to the seventh grade only. Johnny Lever used to work on selling penns on the streets of Mumbai and dancing on Bollywood songs. Along with this, let us tell you that Johnny Lever has already seen his acting appear in more than 300 films.